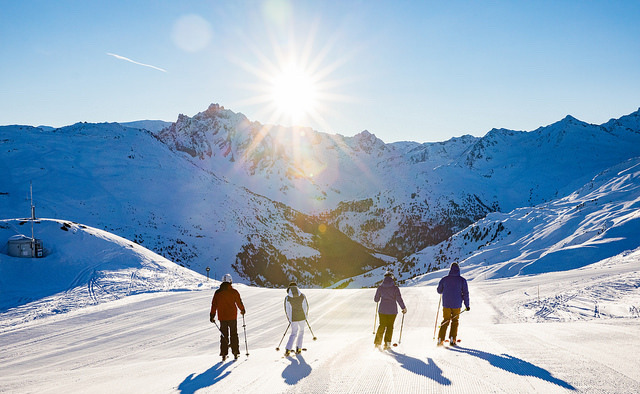 Enjoy the Méribel Valley ski area from 8 December 2018 to 22 April 2019 (these forecasts depend on snow conditions). Do not be fooled ! DO YOU STILL HESITATE BETWEEN A MÉRIBEL VALLEY OR A 3 VALLÉES SKIPASS ? This story of the "biggest ski area of the Wordl" could stop more than one ! 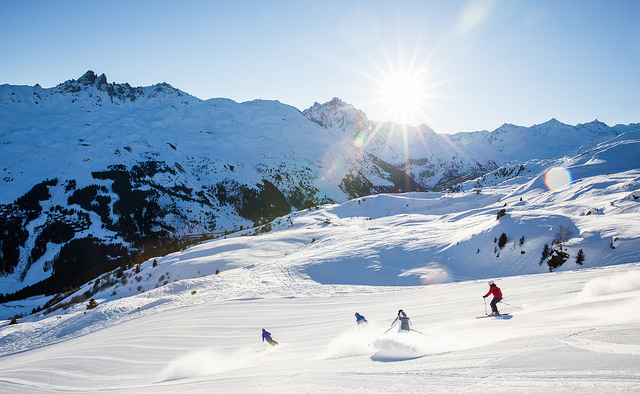 The 3 Vallées ski area offers slopes of all colors, there is something for everybody ! you will have the possibility to choose a different itinerary every day! you will have the possibility to choose BIS itineraries! 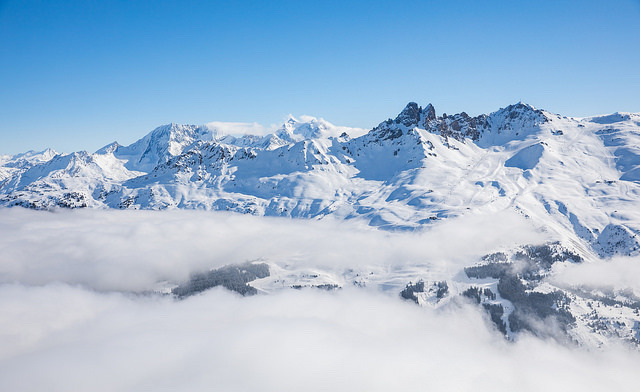 enjoy the unique panoramas that offers the 3 Vallées ski area!